WHMCS 7 – What’s new? WHMCS 7 licenses are now available to buy from Unlimited Web Hosting, so what’s new in the latest version? 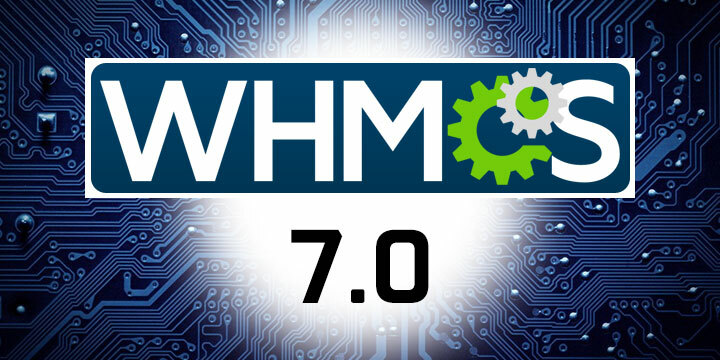 The feature that many users of WHMCS have been calling for has been added to version 7; an automated updater. The automated updater simplifies the upgrade process and ensures that you are getting the most from your WHMCS. Also new is the ability to spotlight TLDs, this means that you can highlight your best selling TLDs and increase your conversion rate. You can now also use sales groups to highlight the extensions that are currently hot, new or on sale. Finally, the third major addition to version 7 is PHP 7 Support. PHP 7 provides you with significant improvements in performance and drastically lower memory consumption. You can read more about the benefits of PHP 7 in our blog post “PHP 7 and OpCache – Speed Up Your Website”. These new features are in addition to a long list of fixes and improvements to WHMCS, you can read about these on the WHMCS release notes page.